Just green tea and guava slices. It is that easy to make. To hit all the correct sweet spots, this drink is basically 7 Up with really funky ice cubes. 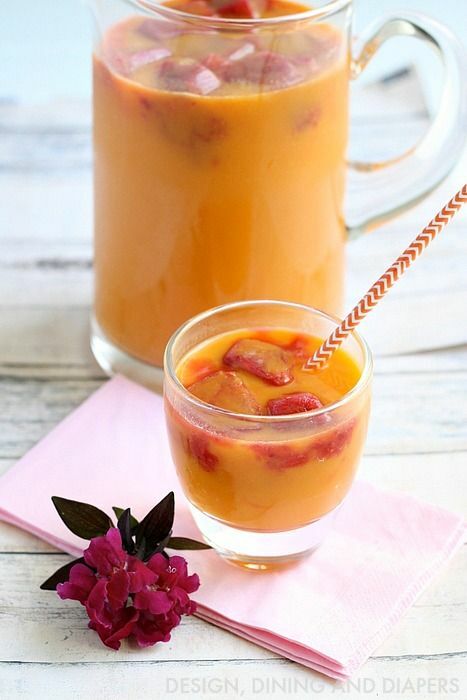 Just blend your berries and mango along with a little water until smooth. Then freeze them up in ice trays, ready to be served along with a pitcher of 7 Up! 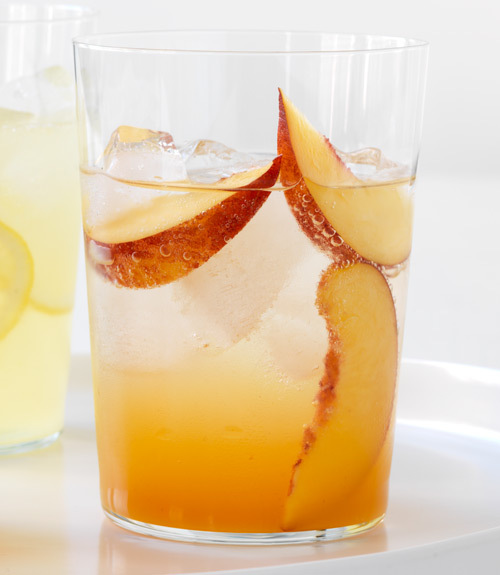 6 peaches, some peach nectar, sugar and grater ginger is all that you need for this zesty summer drink! 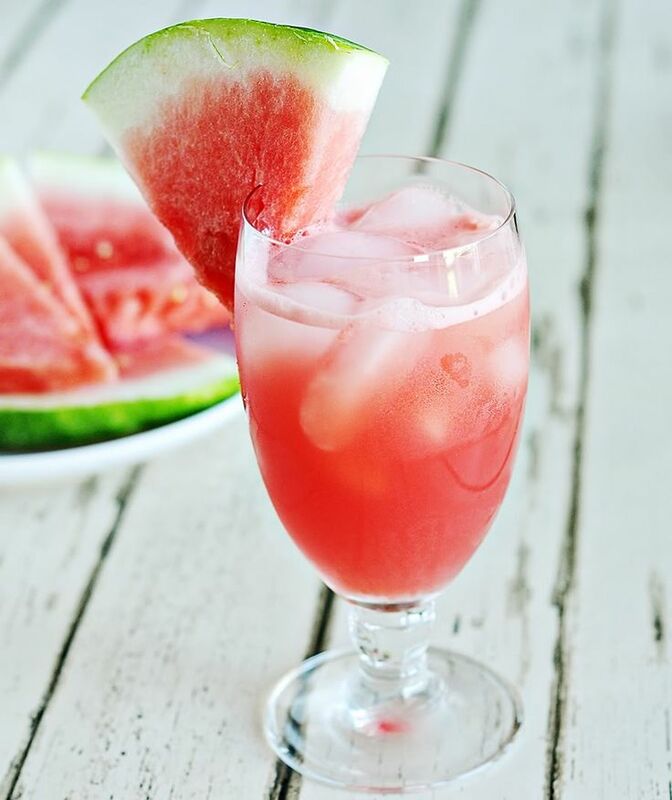 Blend 8 cups of watermelon fruit along with 7 ounces of lemon and sugar syrup with half a cup of coconut water. Serve with watermelon wedges and coconut pulp. 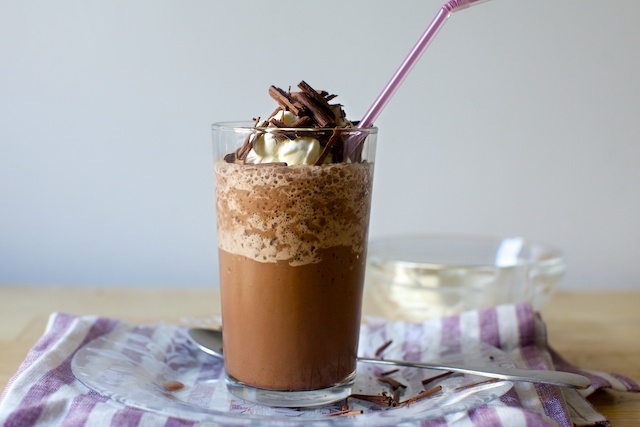 Who doesn’t love a good milkshake now and then? And if it involves peanut butter, it seems like Christmas has come early this year. The only electrical appliance you need is a blender. 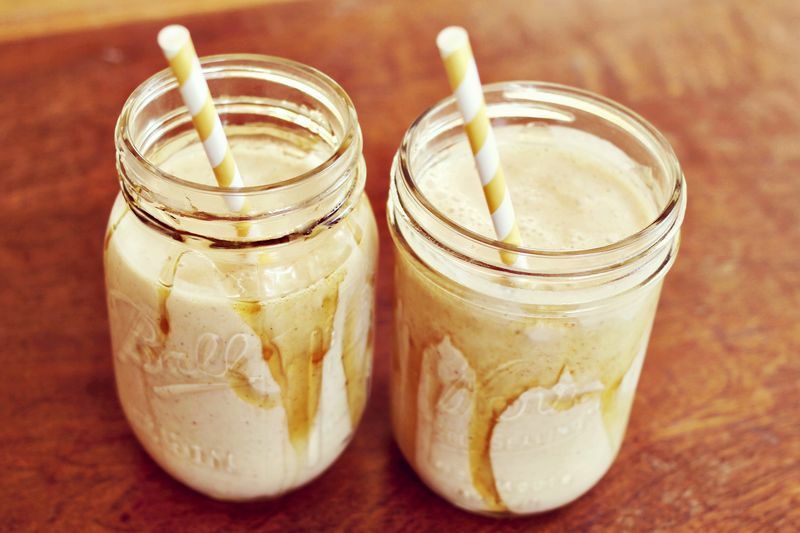 Just dump in a pint of vanilla frozen yoghurt/ice cream, half a banana, 2 tablespoons honey, 4 tablespoons peanut butter and one cup milk. Give it a nice whirl and enjoy! 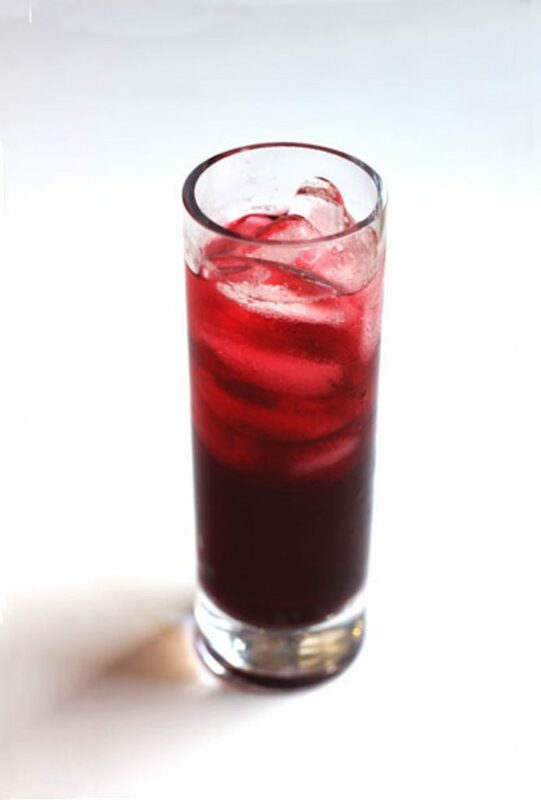 Combine water, hibiscus blossoms and ginger in a pot. Boil it for 15-20 minutes before bringing it off the heat to add in the desired quantity of sugar. 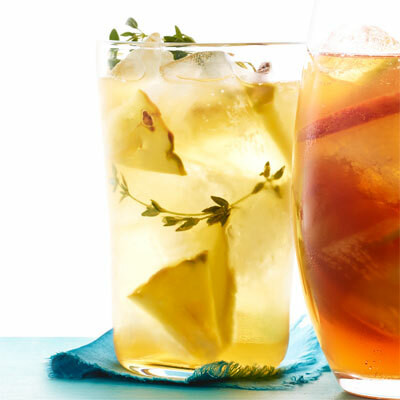 Cool down the mixture, strain off the ingredients and serve the drink with lots of ice cubes. 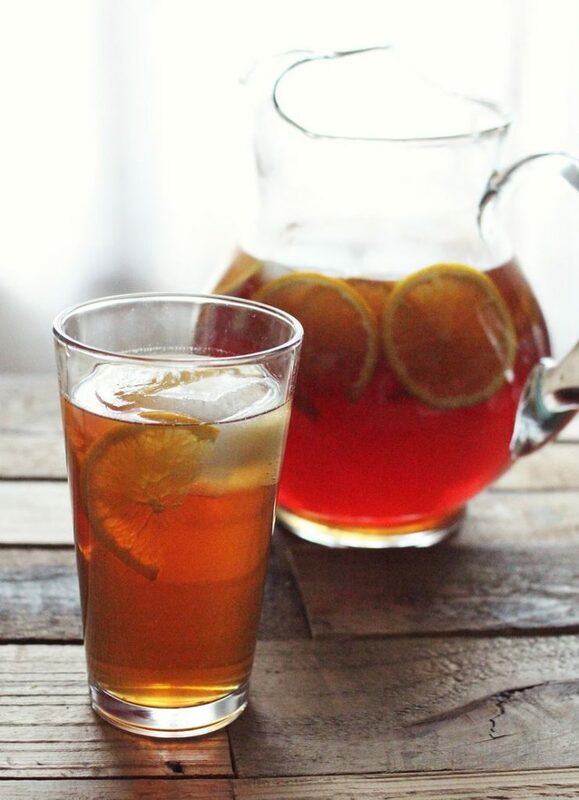 In a pitcher, add honey, sugar and water, and stir well to dissolve the sugar, Add in the tea bags and let it brew for 4-5 minutes. Remove the bags and add in the orange slices and ice cubes to make it a yummy and healthy drink. 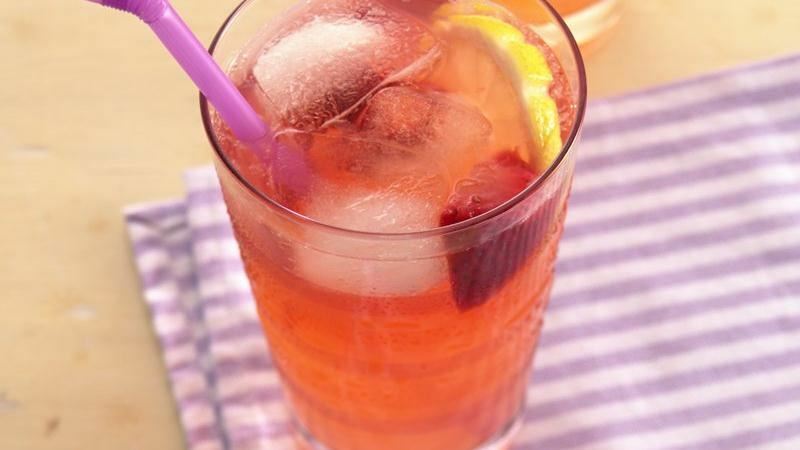 Blend lemonade concentrate and strawberries along with a cup of water until smooth. 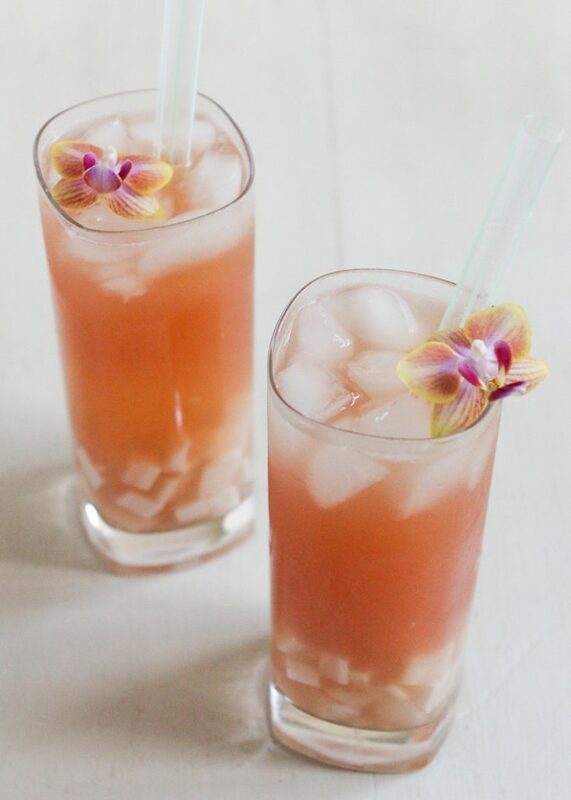 Pour it into a punch bowl and mix in 3 more cups of water and 1 glass of ginger ale to make it a drink with the perfect combination of sweet and sour. It is just your favorite hot drink, in a new cooler version! Melt some chocolate in a pan, add sugar, cocoa mix and espresso powder, and keep stirring so that no lumps are formed. Cool it down and then pour this mixture in a blender to combine it with vanilla ice cream and give it a thick and delicious consistency. 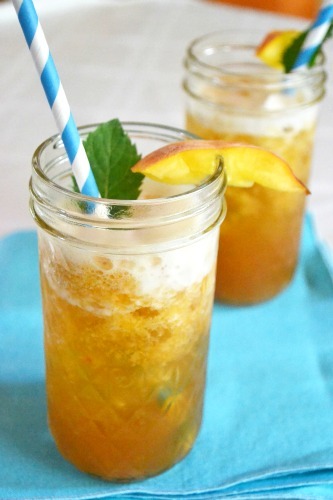 Just some soda along with apricot nectar and apricot slices, this is a simple fizzy drink to sip on a hot summer’s day. 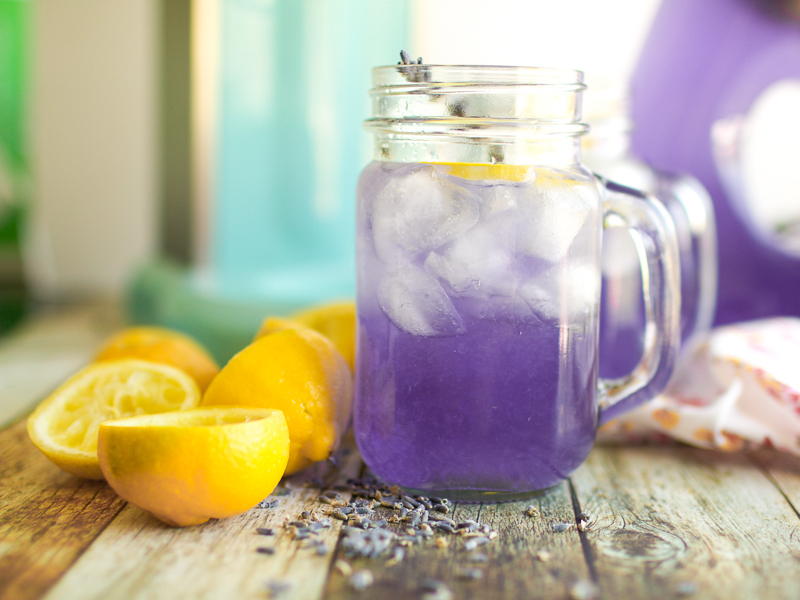 The perfect blend of coconut water, sugar, water, lemon and lavender syrup is a sophisticated drink to keep your mind and body cool. Boil water and add green tea bags and thyme. Stir it for 5 minutes before discarding the bags and thyme. Add in equal amount of cold water along with fresh cuts of pineapple. It’s a tasty and refreshing drink to keep you cool. 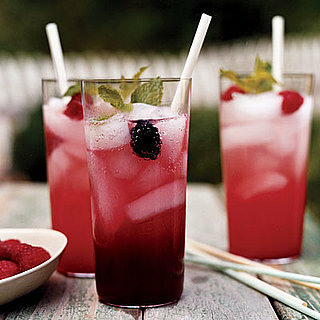 Club soda + red tea + fresh berries = yummy drink. All you need is some grape fruit juice, orange juice, frozen limeade concentrate and voila! 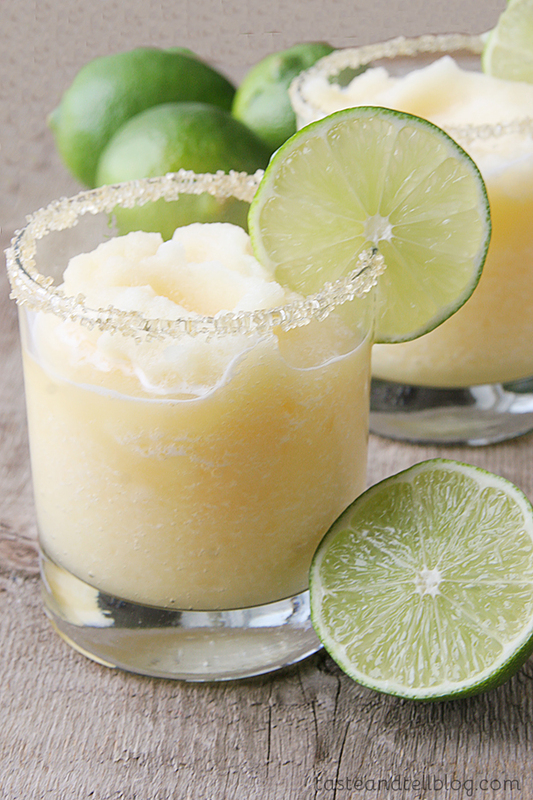 With a lime wedge for decoration, you have a delicious mocktail to tackle the summer. 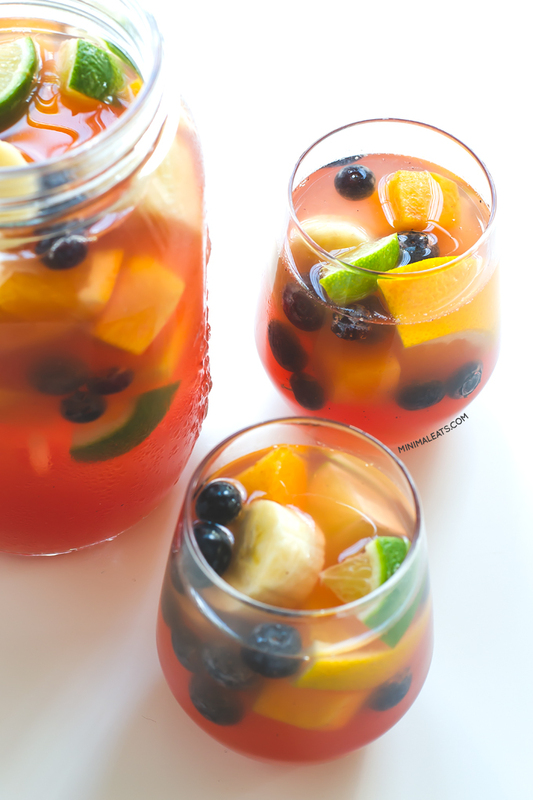 A kid friendly drink, this amazing Sangria includes grape juice, lime juice and orange juice with fruit toppings such bananas, blueberries and peaches. It is delicious and full of anti-oxidants so it’s healthy too!